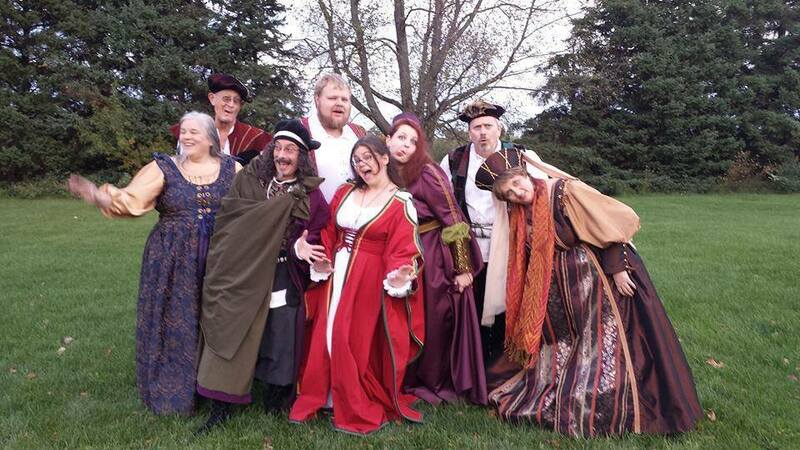 KnightSong is a diverse group of singers with but two commonalities: first, a love of a cappella music, and second - a love of laughter. We consider ourselves a musical family of friends and hope that our music provides the listener with the same joy we find in making it. Celebrating over 25 years as a professional ensemble, we are honored to announce that we've been nominated for an Independent Music Award this year. Celebrate with us by finding our music on iTunes, Amazon, CD Baby and other audio retailers. Interested in KnightSong®? Contact Us! These pictures are from our amazingly fun show with our friends, Three Quarter Ale, at the Atlanta Shakespeare Tavern in December. Good times! !